Thomas Auckland Blundell is a cricketer from the island nation of New Zealand. The 27-year-old wicketkeeper-batsman was born on 1st September 1990 in Wellington. An aggressive wicketkeeper-batsman with a variety of sweeps in his repertoire. Blundell is often associated with his innovative style of play and his elegant stroke play and solid technique. He was part of the New Zealand U-19 World Cup squad in 2010 alongside Tom Latham, James Neesham, and Doug Bracewell. He made his first-class and List A debuts for Wellington in 2013. 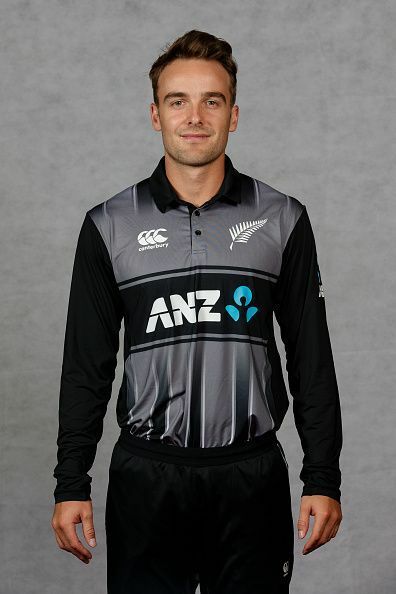 Blundell eventually replaced an injured Luke Ronchi for the last T20I against Bangladesh in January 2017. It was in December 2017 that Blundell finally got a chance in Test cricket when he replaced an injured BJ Watling for the series against West Indies at home. Blundell had a breakthrough season in 2015-16 in which he made 1073 runs in 28 matches across all formats. He followed it with consistent performances during which he scored 537 runs in 17 matches in the 2016-17 season. His tally of 243 runs in nine innings was the highest by any wicketkeeper-batsman in the Super Smash in 2016-17. Blundell had scored an unbeaten 107 in his maiden Test innings as the Wicketkeeper batsman in his national colors to set New Zealand up for an innings and 67-run victory in the first Test in Wellington.